Precision Drilling 2000 Ltd is predominantly a diamond drilling and concrete sawing business but also has skills in many other areas working within the Civil Engineering, Construction, Nuclear, Oil, Gas and, more recently, the Renewable sectors. 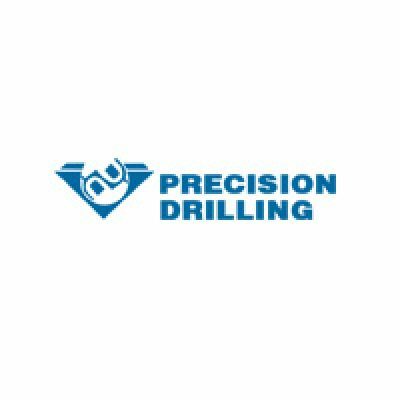 If you’re looking for specialist contracting services in the UK then look no further than Precision Drilling 2000 Ltd. We have been established for over 17 years, gaining an enviable reputation for providing a safe and reliable service across England, Scotland and Wales. We pride ourselves on our commitment to provide a professional and speedy service at all times, whilst maintaining the highest quality of work at the right price. We’ve established a solid reputation for quality, performance and reliability. Major port authorities, Oil and chemical industries, Steel industry, Power generation industry including gas plants and nuclear power stations, Construction companies, Public utilities, Regional health authorities, Environmental authorities including work on sea defences, Ministry of Defence, Chemical Industry, Ports, Marine Parks, Coastal Defences, Sponsors of the East Riding Theatre.